With temperatures dropping, Winter seems to have well and truly arrived! 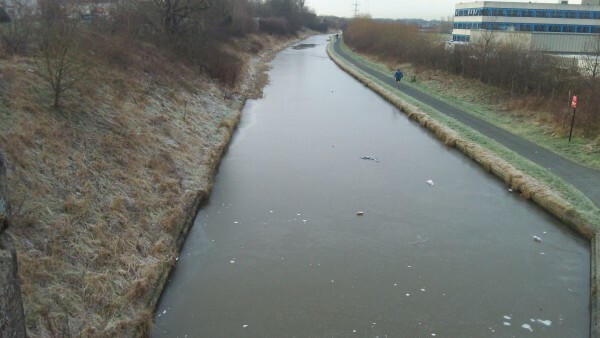 The recent colder mornings have even caused ice to appear on the canal. Here is some advice from The Royal Life Saving Society UK to make sure you stay safe around the frozen water. Teach children not to go on to frozen water under any circumstances.